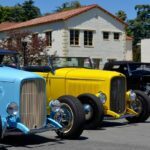 HOT ROD HEAVEN: 54th ANNUAL LA ROADSTER SHOW! WILD-EYED & REVVED-UP: RODS AND ROSES! 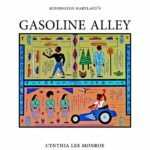 HOT RODS & CUSTOMS: HOT TIME IN OLD TOWN! 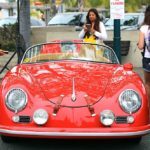 POWER & PETALS: RODS & ROSES AUTO SHOW! POMONA FAIRPLEX: ULTIMATE SWAP MEET & CAR SHOW!